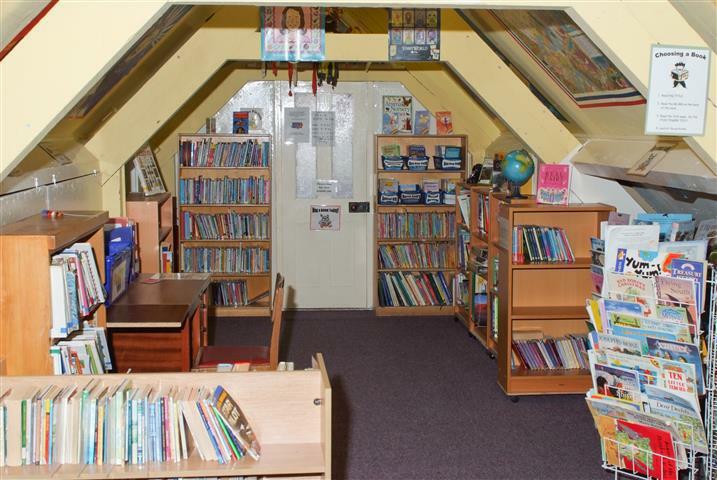 The school attaches paramount importance to the teaching and enjoyment of reading. Parents are actively encouraged to take a full part in their child’s reading development. The school and class libraries are a key resource. A library-loaning system operates after school, involving parents and children. Grammar and sentence construction are taught through Literacy Hour and topic work. We believe that correct spelling is very important as an effective tool for written communication, particularly in the juniors. Creative writing forms a part of literacy lessons with unaided writing and reading. Please click on the video modelling the cursive script that we adopt at St Mary's. called Assessing Pupil Progress (APP) to assess pupils in Reading and Writing throughout Key Stages One and Two. You may find it useful to click on the links below to find out more about the APP statements used for levelling children.